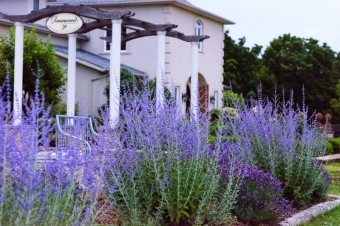 Rosewood Estates Winery is a boutique winery, founded by a 3rd generation beekeeping family who fell in love with wine. Located in the heart of Niagara on the Beamsville Bench, Rosewood Estates Winery is Niagara's first winery and meadery. Rosewood handcrafts VQA wine, one of a kind meads, and raw wildflower honey. The winemaking team is led by Kiwi Ross Wise who loves to experiment with Chardonnay, Pinot Noir and Cabernet Franc. April 27-28 and May 4-5, 2019!